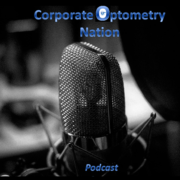 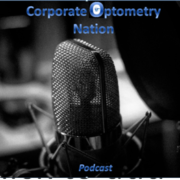 Corporate Optometry Nation interviews Samuel Waxman. 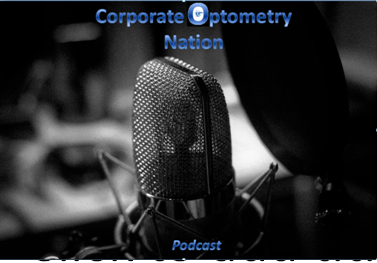 We talk about life insurance policies and disability insurance for optometrists. 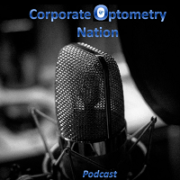 What optometrists should look for and want they should do when picking out a plan. 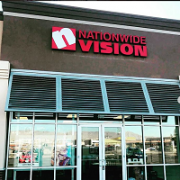 How it is so important to have life and disability insurance if you are self employed or employed.